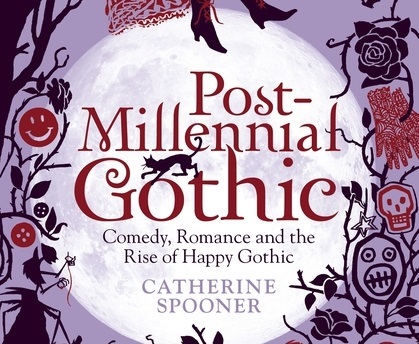 This month we are doing things a bit differently, and will be reviewing the book Post-Millennial Gothic: Comedy, Romance, and the Rise of Happy Gothic by Catherine Spooner. We will be discussing the impact Tim Burton, sparkly vampires, the creepy cute, Columbine, political discourse, Jillian Venters, and others have had on the cultural milieu of goth and the consumption of the Gothic in mainstream media. Our guests this month are Natalie and Trae! -The modern goth girl and the "whimsical macabre"